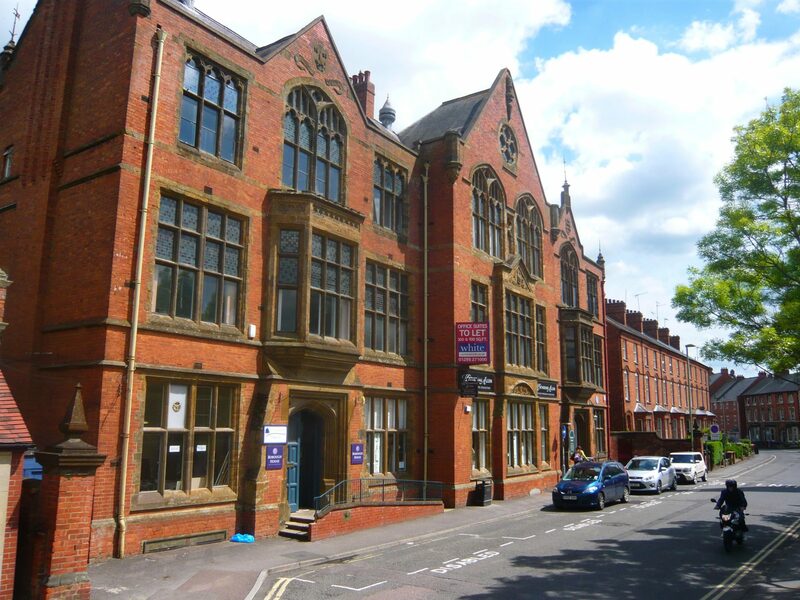 White Commercial Surveyors, based in Banbury, Oxfordshire, provide hands-on, responsive commercial property management services to both large and small business organisations. All management instructions are dealt with by our experienced and dedicated management team ensuring competency and a direct and efficient service for our clients. Commercial property management is more than a mere technical process of collecting rents and service charges, undertaking rent reviews, lease renewals, preparing valuations and organising the maintenance of property to a good standard. When advising our clients it is essential that we understand their current and future aspirations, so that we can devise an estate management policy which forms an integral part of our client’s corporation strategy. We have aimed to adopt such an approach with our current management stock which includes a range of property types in many different locations. We undertake regular inspections, providing a written report to our clients tailored to their specific needs. At White Commercial we undertake estate management, accounting services and facilities management which includes rent, service charge collection and administration, service charge budgeting, repair work associated matters, all within the legal and health and safety framework. Our property management skills also recognise future development and strategic planning for large corporates and include all commercial property services and skill areas which might include facilities and infrastructure management, real estate financing, transaction management, valuations, due diligence advice together with the provision of, or access to, all other property skills areas.  Contact White Commercial: Chartered Surveyors and commercial property specialists, based in Banbury, Oxfordshire and serving businesses along the M40 corridor and beyond. Hands on responsive Commercial Property Management Services to large and small business organisations. Director level responsibility ensuring competency and a direct and efficient service for clients. White Commercial Surveyors devise specific estate management policies forming an integral part of our client’s corporate strategy. 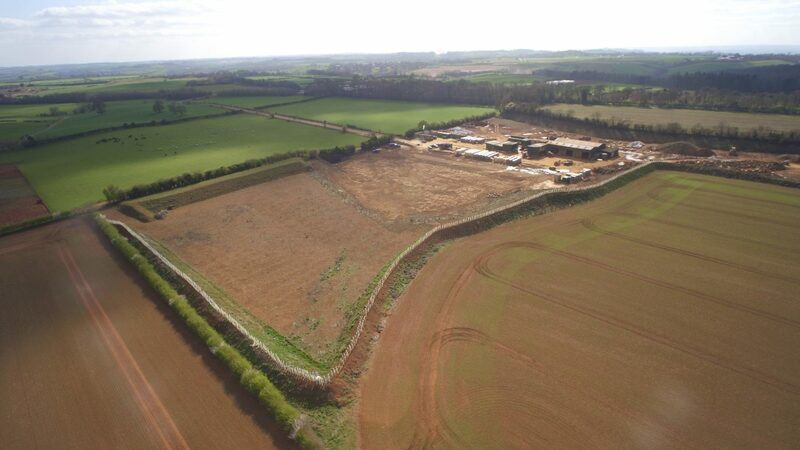 White Commercial’s Property Management Team focuses on obtaining the greatest return from the client’s property assets whilst maximising the operational flexibility of the land holding.